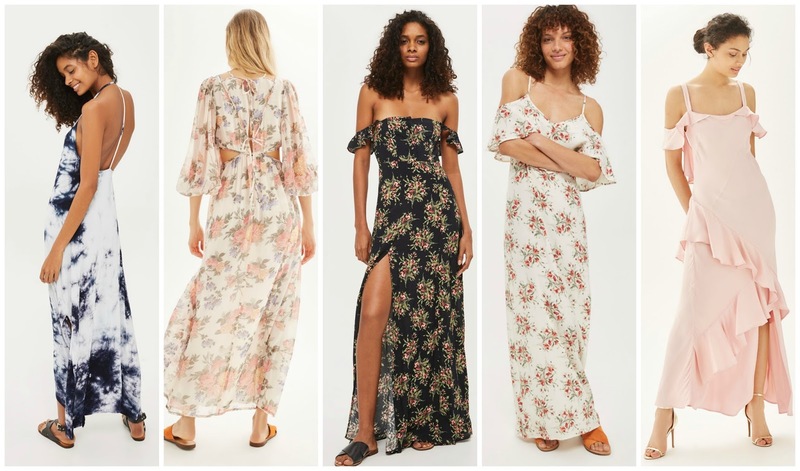 So, let's chat maxi's. 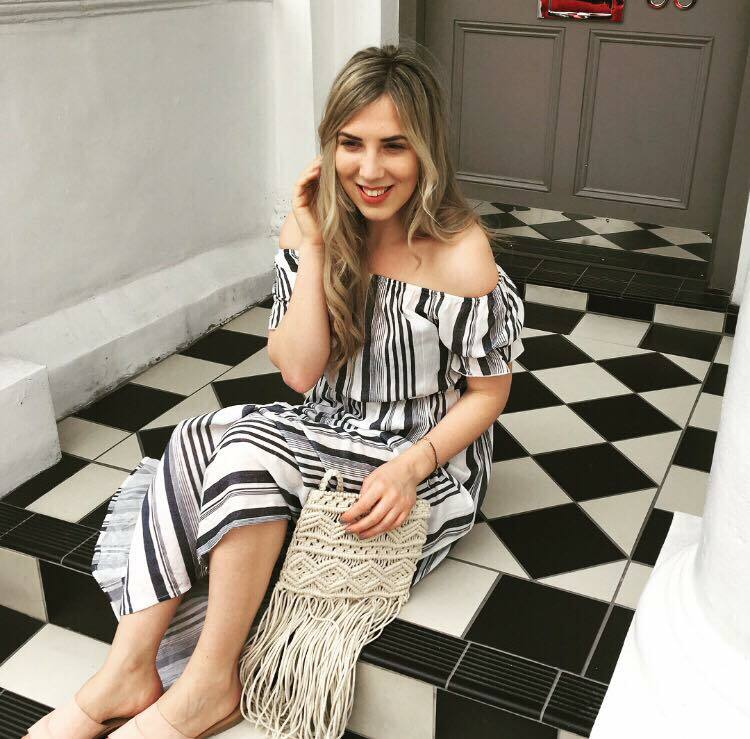 If there's one (workwear appropriate) garment that's help you take on the rising temperatures it's the maxi dress and goodness me we need it. This week has been absolutely mental. The weather is literally like nothing I've ever, ever experienced before. Especially in London travelling on the tube has been utterly gross. A gross sweaty mess would even be an understatement. 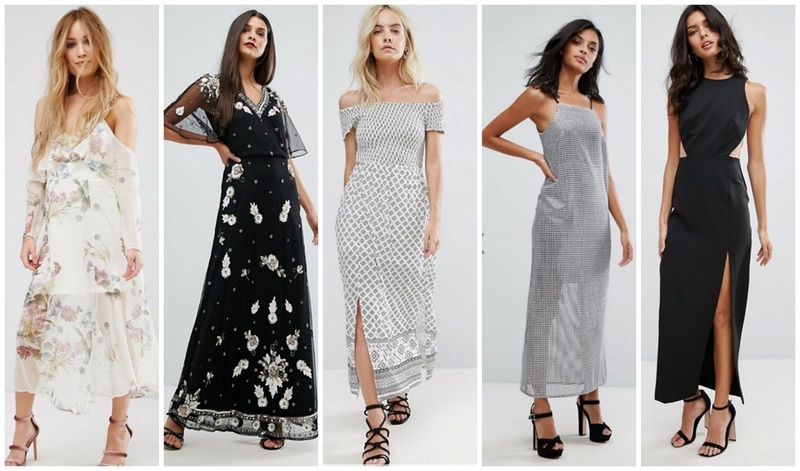 An effortless staple the maxi dress is super versatile and can be whatever you'd like it to be. You can go classic or all-out bold. 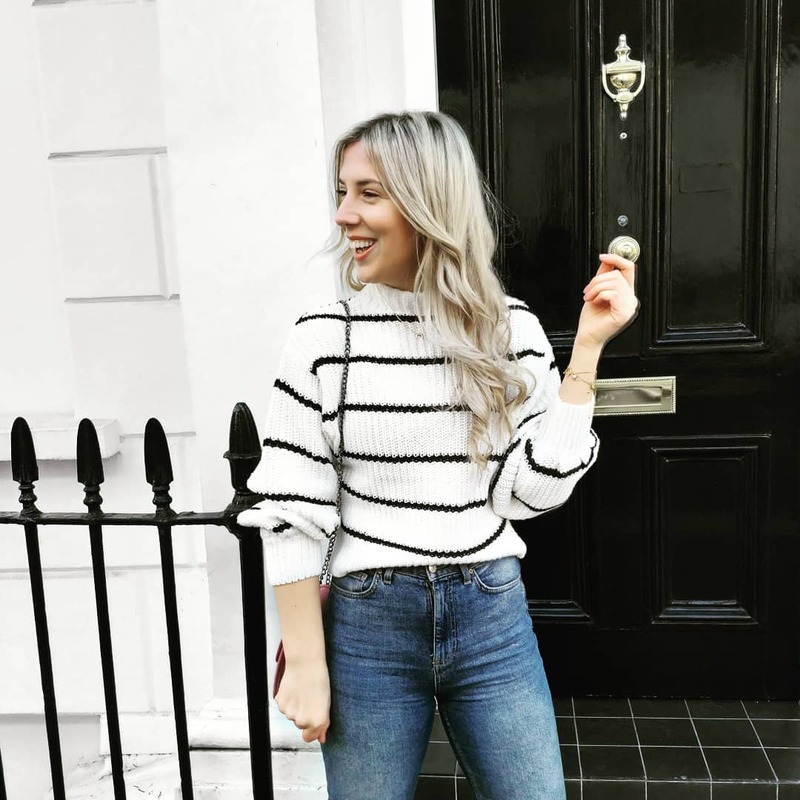 From colourful striped styles to off-the-shoulder options there's everything you could ever want. I'm personally loving the delicate embroidered styles and think this M&S dress is the absolute dream. I love all these looks!! 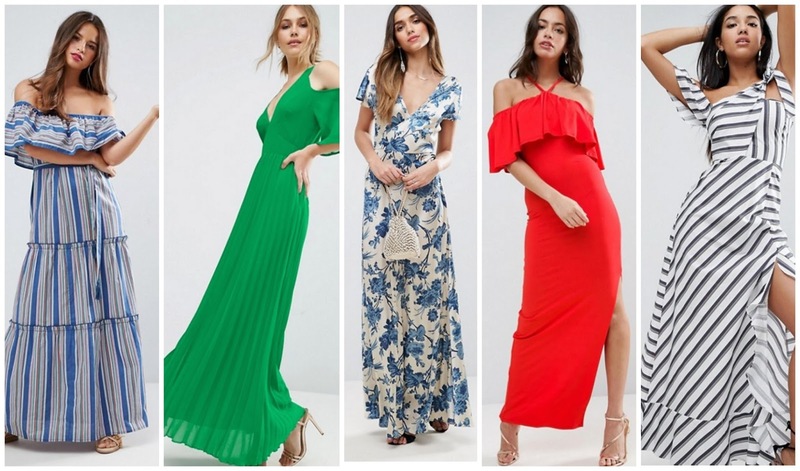 !That outfit is fantastic and the colors look great.Do you have any difficulty to write good points in your essays, if you have you can write it well by taking help from custom essay writing service, It will be get through internet.